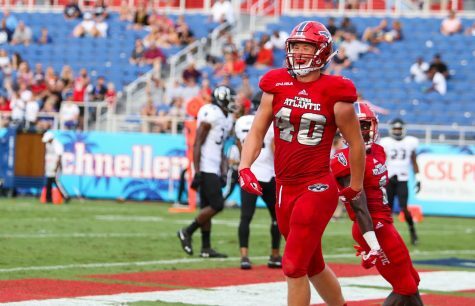 After this past weeks gut-wrenching 27-24 loss to the Charlotte 49ers, FAU fell to 5-7 on the year and a win shy of reaching bowl eligibility. 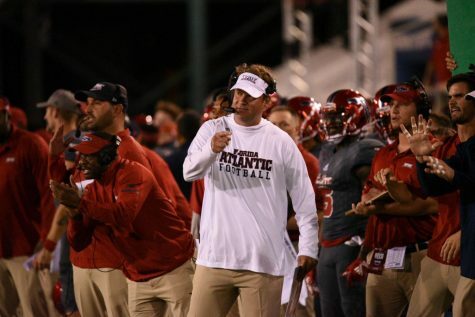 One of the key matchups this game was the Owls vulnerable run defense against Charlotte running back Benny LeMay. LeMay came out on top, rushing for 173 yards and a score on 24 carries. 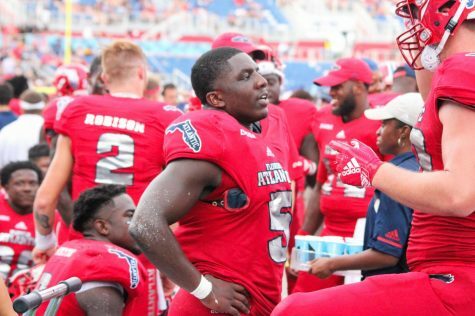 Linebacker Azeez Al-Shaair has been FAU’s best run-stuffer for a couple of years running, and his absence with a season-ending knee injury he suffered earlier in the year was felt more than ever against Charlotte’s physical rushing attack. 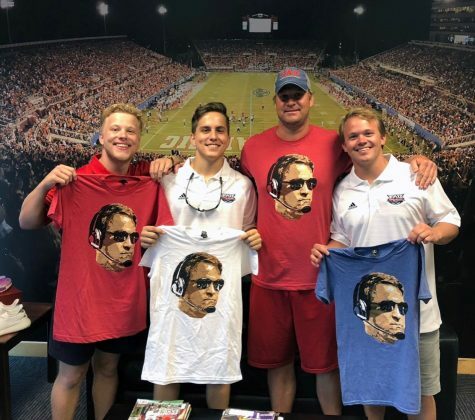 Quarterback Chris Robison started and played well for most of the Charlotte game, passing for 273 yards and two touchdowns. 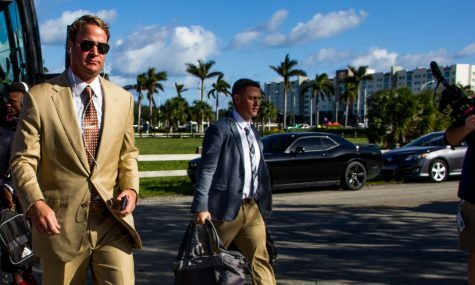 He was, however, pulled for backup De’Andre Johnson in the second half when the offense began to fall out of rhythm. 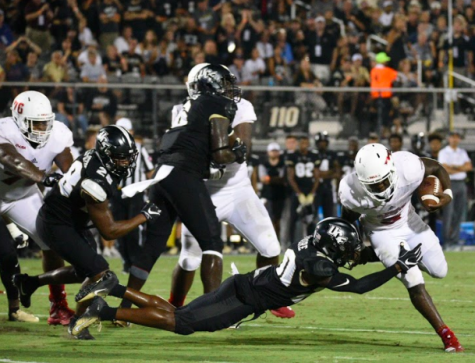 Johnson gave the offense the spark it needed, picking up first downs with both his arm and his legs. 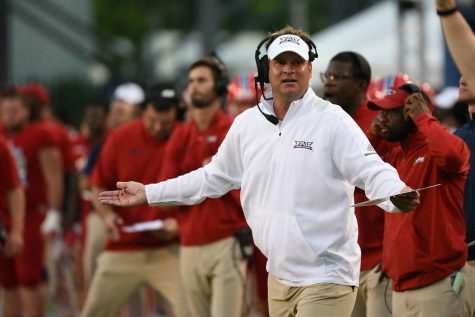 With Johnson’s impressive play in limited action this year along with Robison’s occasional inconsistencies, coach Lane Kiffin will be back at the drawing board this spring in deciding which quarterback is best to lead his team. 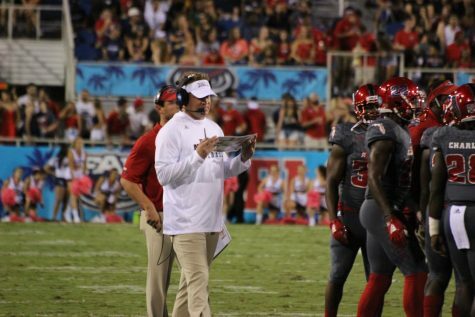 Devin Singletary’s last game as an Owl? 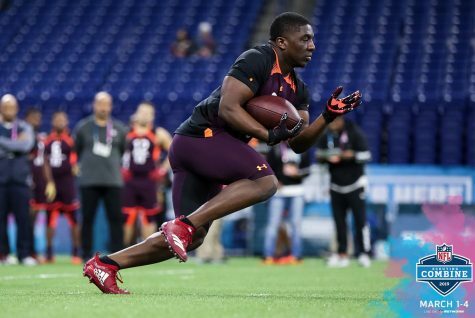 In what could be Singletary’s last collegiate game if he decides to declare for the 2019 NFL draft, the junior tailback ran for 88 yards on 23 attempts. 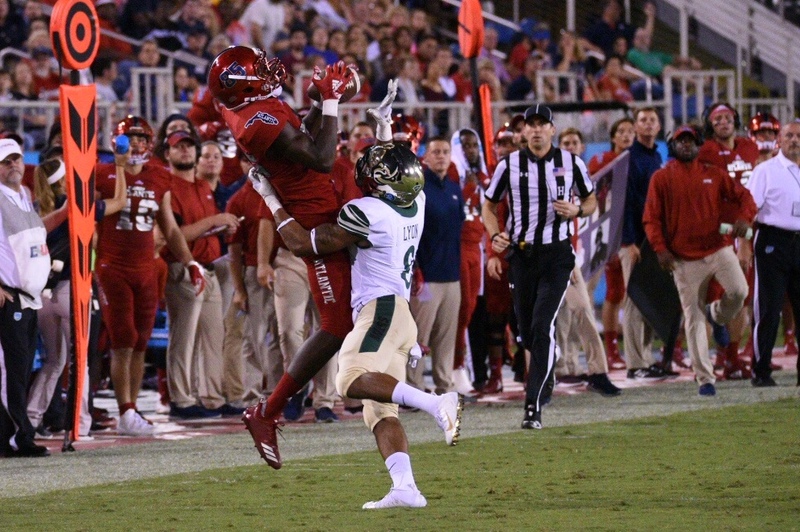 The nation’s leader in rushing touchdowns (22), Singletary would almost assuredly be one of the most sought after running backs for professional teams if he decided to forgo his senior season at FAU. 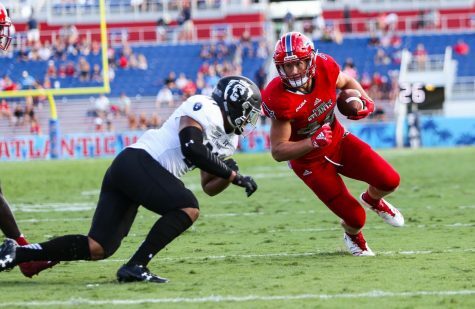 In only three years, Singletary is already the leading rusher in FAU history and is sixth all time in touchdowns nationally (66).